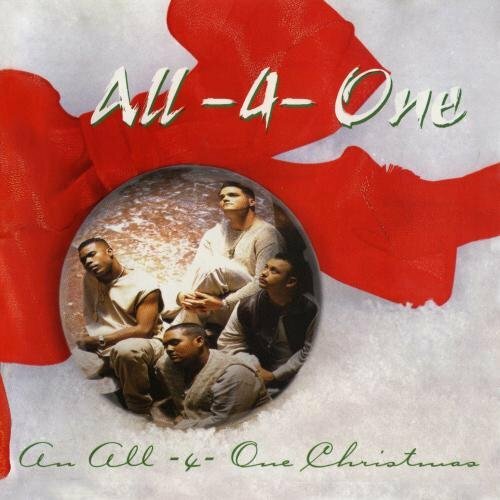 This is the most recent information about All 4 One that has been submitted to amIright. 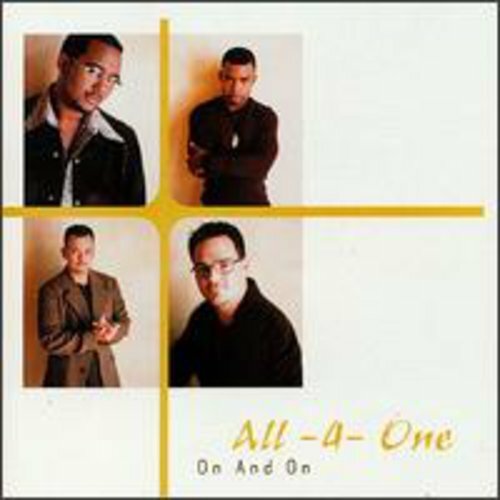 If we have more information about All 4 One, then we provide a link to the section where it appears (the actual page whenever possible). "Key To Your Heat" originally "Key To Your Heart"
"Key To Your Hart" originally "Key To Your Heart"
"Key To Our Heart" originally "Key To Your Heart"
"I Wear" originally "I Swear"
"Di Can Love You Like That" originally "I Can Love You Like That"
"Id Can Love You Like That" originally "I Can Love You Like That"
"I Can Glove You Like That" originally "I Can Love You Like That"
"Key To Your Hearth" originally "Key To Your Heart"
"I Can Love Lou Like That" originally "I Can Love You Like That"
"Keg To Your Heart" originally "Key To Your Heart"
"I Can Lose You Like That" originally "I Can Love You Like That"
With every sound of my fart, I swear. With every beat of my heart, I swear. For the longest time, I thought they were saying 'Skittles' because of the reference to a lollipop (yes, I'm that sheltered). And I could never understand what the big deal was about some woman that had candy. Strength to be strong? Maybe this belongs in the department of redundancy department. She wants to lick me like a lollipop. 'Cause I'll stand beside you through the years. "Is Wear" originally "I Swear"
"I Saw 'E.R.'" originally "I Swear"
"Cultivate A Holey Ikon" originally "I Can Love You Like That"
Was a HOLY Ikon intended? 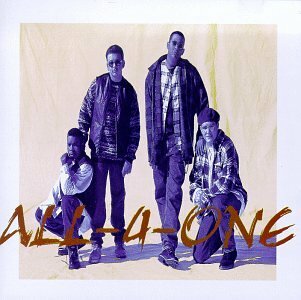 "Cultivate A Hokey Lion" originally "I Can Love You Like That"
"Sigh 'Wear'" originally "I Swear"
"He To Your Cart" originally "Key To Your Heart"
All War Fun originally "All 4 One"
Fall Or One originally "All 4 One"
Wall Or Fun originally "All 4 One"